A whisper-thin laptop with enough juice to last all day: it’s a promise that even the vaunted MacBook Air, with its five to seven-ish hours of battery life, can’t quite deliver. 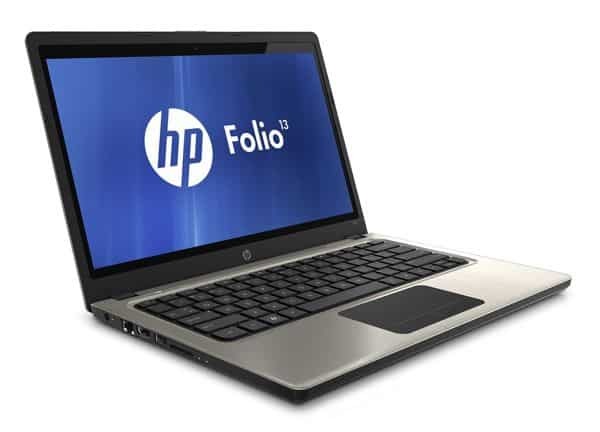 Now comes HP with its new Folio 13, a svelte, flyweight Windows laptop with a 13-inch display, a potpourri of ports, and best of all, a battery that’ll last nine hours on a single charge—supposedly, at least. 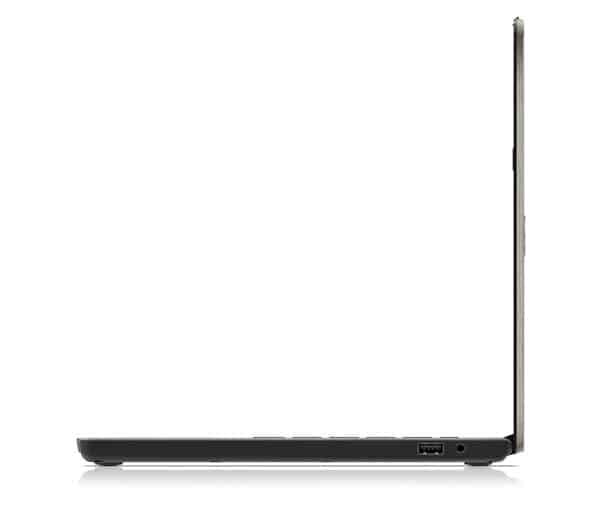 Slated to go on sale December 7 starting at $899, the Folio belongs to a relatively new class of so-called “Ultrabook” laptops that use low-power, ultra-efficient, yet relatively peppy processors from Intel. The current crop of Ultrabooks includes notebooks from the likes of Apple, Acer, Asus, and Toshiba, all of which weigh somewhere between two and three pounds and range in battery life anywhere from five to eight hours. With the new, 18 millimeter-thick Folio 13 and its nine hours of battery life—according to the marketing sheet, anyway—HP is hoping to claim the battery-life crown for Ultrabooks. Of course, that claim has yet to stand up to real-world scrutiny; expect that nine-hour figure to fall once reviewers start putting the Folio 13’s battery to the test. Take the 13-inch MacBook Air, for example, which Apple says is capable of running for up to seven hours on a charge, but managed closer to 5 hours once gadgets reviewers were done with it. It’s also worth mentioning that the 3.3-pound Folio 13 is about a third of a pound heavier than the 13-inch MacBook Air. 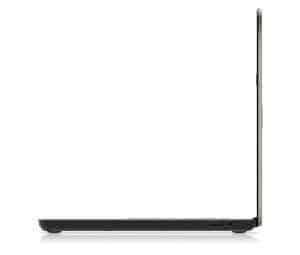 Then again, the base Folio 13 laptop—which comes armed with 128 GB of flash storage (meaning no moving parts), a backlit keyboard, an HD webcam, and Dolby sound—costs just $899, a $400 savings compared to the cheapest 13-inch Air. So, how much would you be willing to spend for a three-pound laptop with a battery that would last all day? Reader Mail: Do I need to replace my MacBook Air battery?